What's a Startup to do: Dedicated Desk or Private Office? 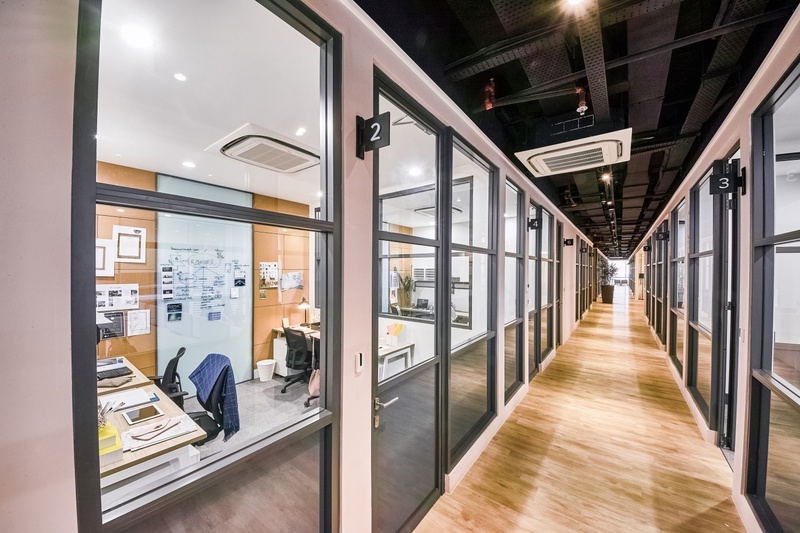 Starting your own company can be an exciting time, and you may want to go out and get your own office space right away. However, whilst your company is still in its infancy this might not be the best decision, financially or otherwise. Instead, you should consider a coworking space as the homebase for your startup, plus they're 10-30% cheaper than a traditional office. 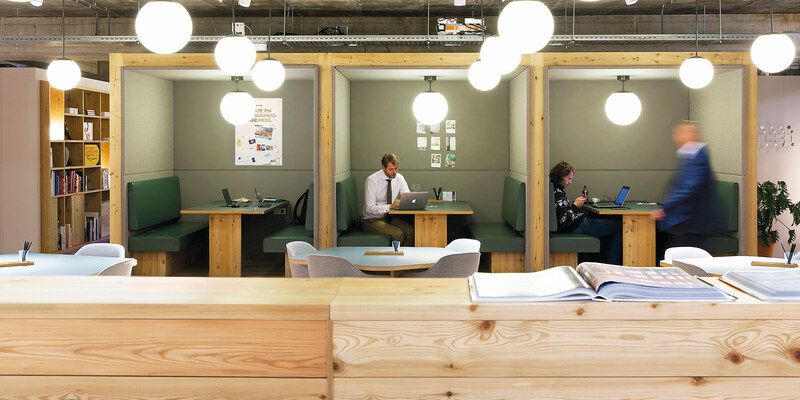 And if companies such as Uber, Eatigo, Zalora, and Booky used coworking spaces, there must be something to them. 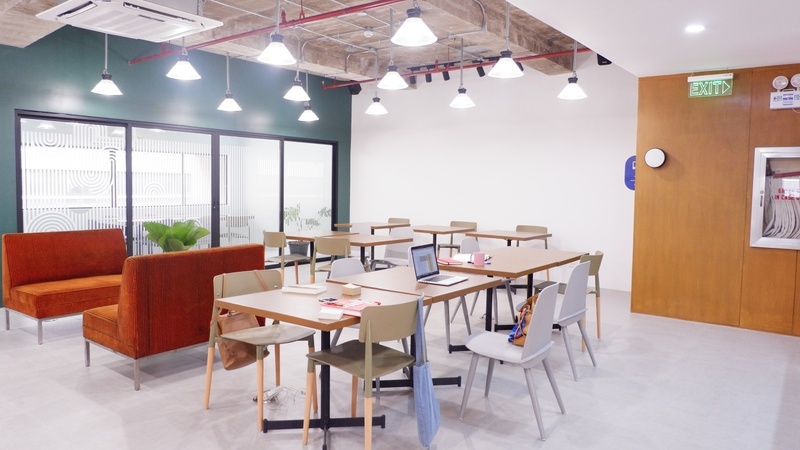 Whether you're new to the coworking scene or you're a seasoned veteran, it's important to know the differences between the different spaces you make available - because as we all know, coworking spaces aren't simply one big open-layout office. However, for new members, the intricacies of the different types of memberships, i.e hot desk or dedicated desk, may not be as clear cut.